SpecialtiesRanked a Top 10 purchase lender in 2012, 2013 and 2014*, PrimeLending is a national mortgage lender that provides a wide array of loan products, including fixed- and adjustable-rate mortgages, FHA and VA loans, jumbo loans, refinancing options, renovation loans and relocation programs. We offer a variety of home loan programs for a range of credit scores and with various down payment options. *Ranked by Marketrac® for purchase units nationally for Jan.-Dec. 2012, 2013 and 2014.http://www.primelending.com/legalIn accordance with Section 326 of the USA PATRIOT ACT of2001, PrimeLending is required to obtain a copy of the documents used inidentifying our new account customers. Equal Housing Lender. The viewsexpressed on this site are those of the individual author and do notnecessarily represent those of PlainsCapital or its subsidiaries. 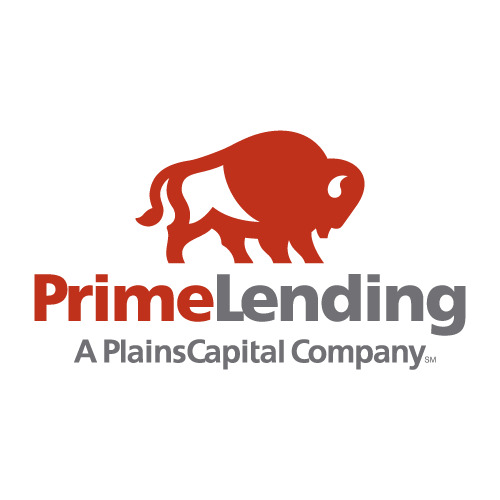 History Founded in 1986, PrimeLending is a national residentialmortgage lender with nearly 300 locations across the U.S. and the ability tooriginate loans in 50 states. Offering hundreds of home loan programs to caterto a variety of needs, PrimeLending is dedicated to making the home loanprocess simple, clear and timely.